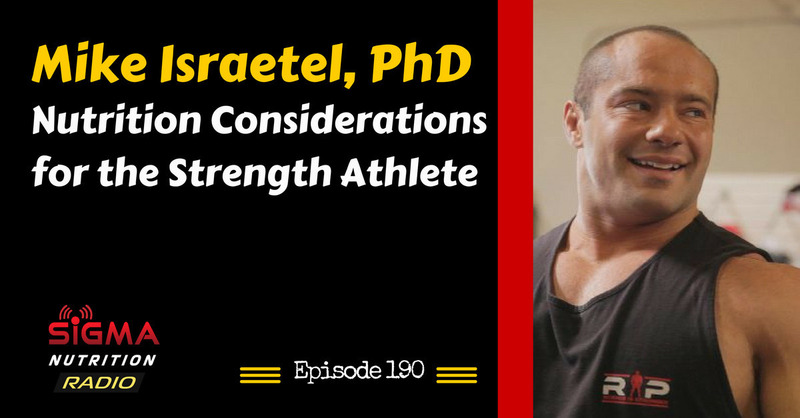 Episode 190: Mike Israetel, PhD discusses the relative importance of carbohydrates for strength athletes, planning nutrition periodization for strength athletes and how to structure mesocycles for strength gain. 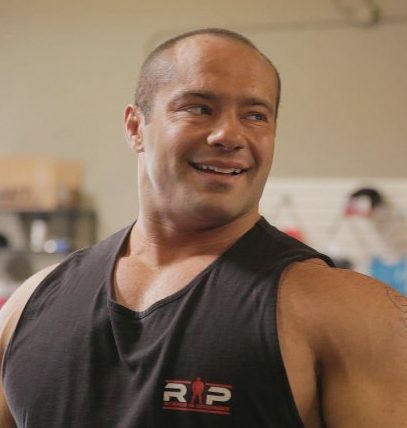 Do strength athletes (powerlifters, weightlifters) need full glycogen stores? What roles do carbohydrates serve for such athletes? Nutritional periodization for the strength athlete: diet early and maintain lower bodyweight, or maintain higher weight before dieting close to the meet? Do the volume landmarks for planning training (MRV, MEV, MAV) still apply for the strength athlete? Are volume increases as important?